Main role of wedding accessories is adding the touch of individuality and completeness to the entire bridal look and the wedding handbags really play the role of icing on the cake. In fact, brides tend to underestimate the significance of this accessory while spending numerous days choosing the dress of their dream. 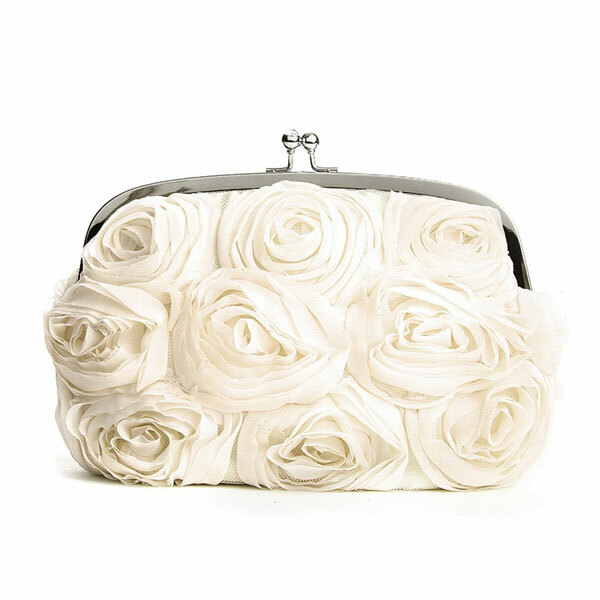 In this heartwarming vanity don’t forget to complete your wedding look with the perfectly matching bridal purse or clutch. In case you are not the one, who will hold the honorary title of the Bride on this wedding day, wedding handbags still remain the essential pieces of the female evening looks. Bridesmaids should opt for the bags that would match the color of their dress and the color theme of wedding in general. You will need them not only for carrying the essential items, but also as a nice accessory. Guide on choosing the perfect wedding handbag. The first feature you should consider when choosing the bridal handbag is the color. 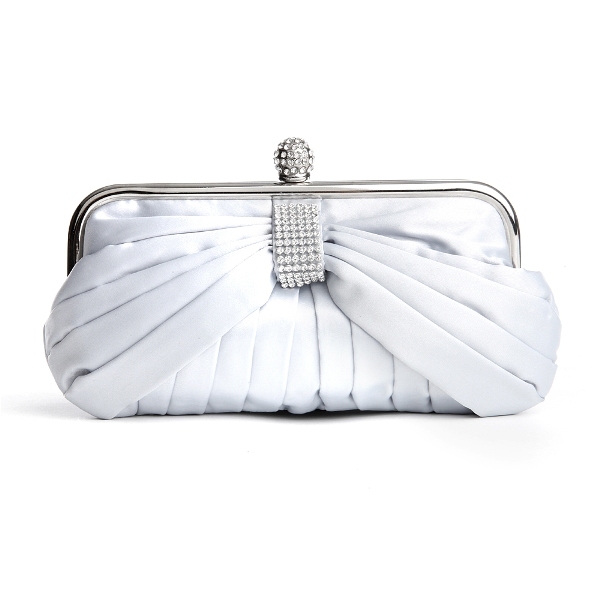 It is reasonable to opt for the white evening bag if you are planning to wear the white wedding dress. The other way is going for the bag color that would match your accessories like gold or silver jewelry. Also pay attention to the size since you will need to store all the essentials. 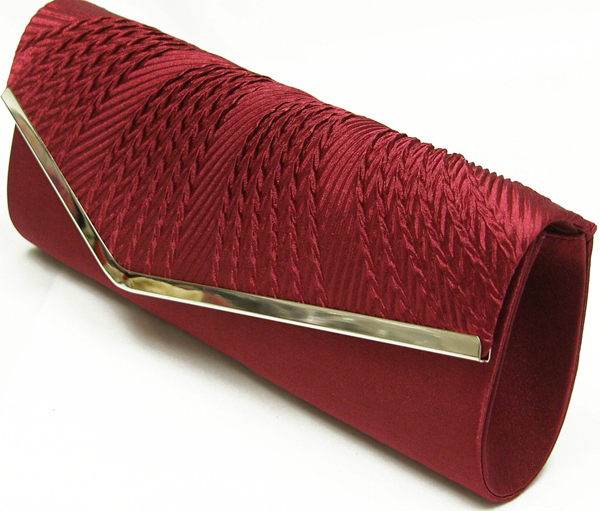 Usually evening bags are offered in variety of colors. Often bridesmaids are able to find the purse that would ideally match heir dress or at least complement it. But if you bridesmaid dress has a rare color or pattern, then you will definitely have difficulties with finding the one. The idea with the dyeable handbags will help you. Another thing to consider is the price, especially in case the bride is buying them to her bridesmaids. You will be surprised to find the plenty of beautiful and stylish options for the reasonable price. Brides and the bridesmaids are not the only women that are supposed to dress for the occasion. The female wedding guests also have to dress properly and carry the right wedding handbag. Try to go for the bag that will complement your outfit, but at the same time doesn’t outshine it.